Norris’s Café and Bar is the newest addition to the London bar scene. 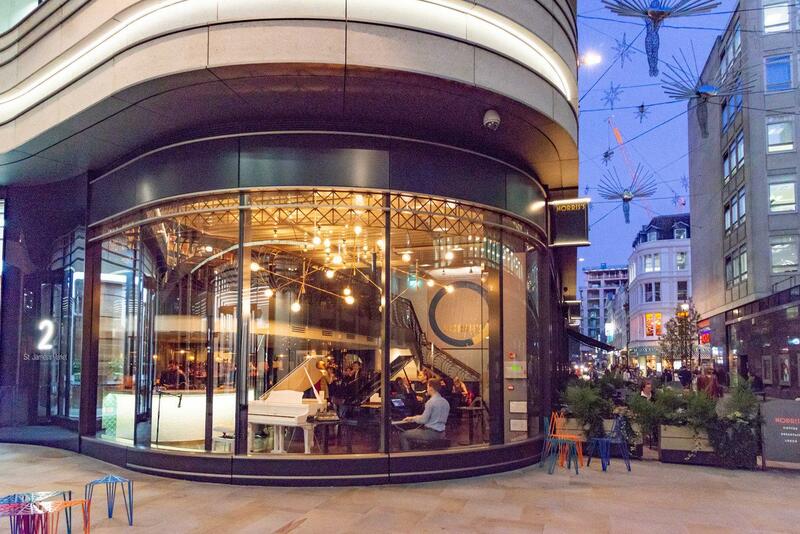 Tucked away in the St. James’s Market area off Haymarket, Norris’s is exactly what has been missing from the area - from the big open space on the ground floor, perfect for bookings as the Christmas party season approaches, to the view from the mezzanine overlooking 2 grand pianos, played on select week nights. Starting with fresh pastries and coffee in the morning, it’s an ideal place to meet friends, bring clients or simply relax in a calm space at the start of your day. As we move into the afternoon, a short menu of Italian style bistro dishes are available throughout lunchtime, to be accompanied by handpicked wines. Finally, to finish things off in the evening, meat and vegetarian friendly charcuterie boards are available to share, alongside a cocktail menu carefully crafted by two of Soho’s veteran mixologists. 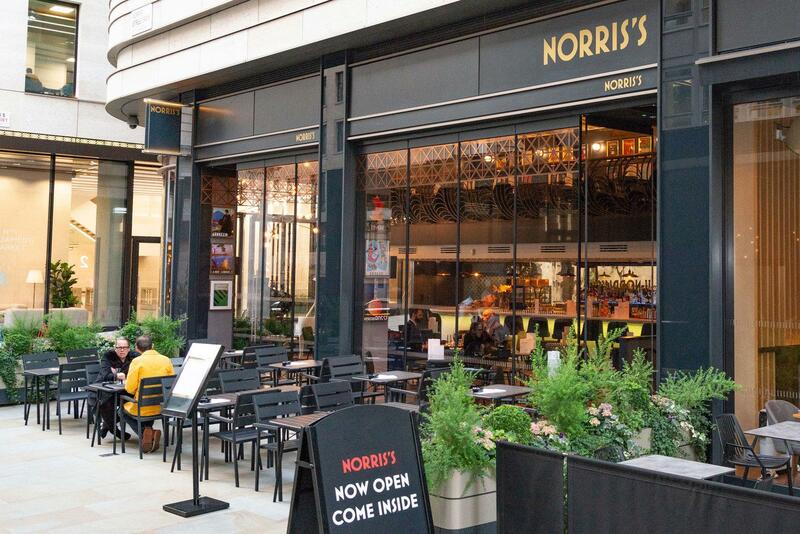 Norris’s is situated in Central London’s theatre district. 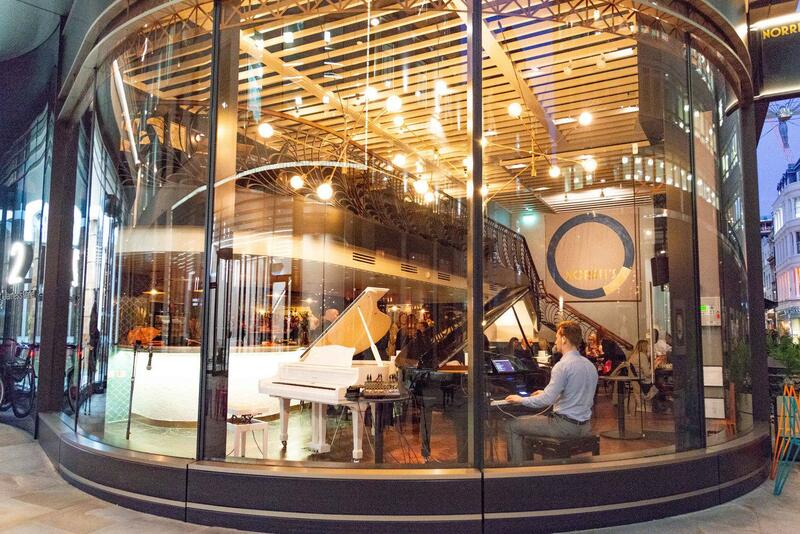 The perfect place to meet up with friends before a show for a casual glass of wine and a light bite to eat, or continuing to immerse yourself in the ambiance of the theatre, with live piano music played nightly by some of London’s most distinctive theatre pianists. 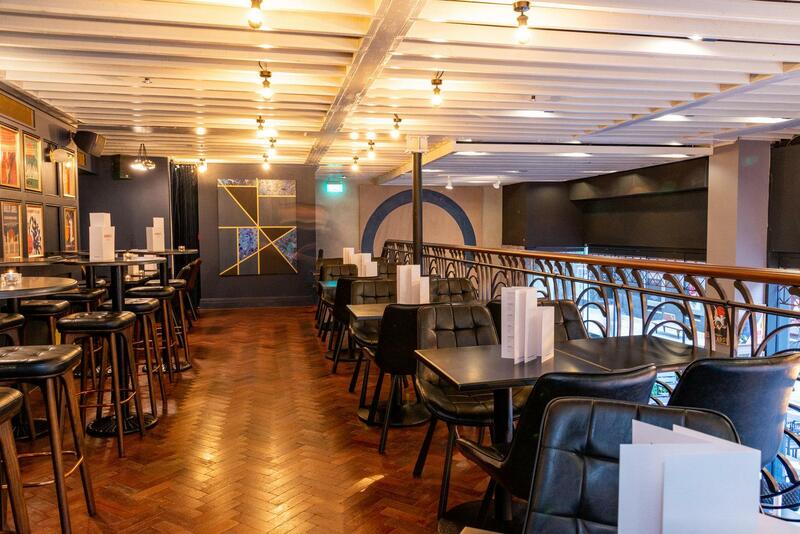 Norris’s is a diverse space, fitting-in perfectly with everything you are looking to get out of your trip, whether it be after work drinks, Christmas parties or just a catch-Coup between friends.